In 2014, the average monthly salary on the island increased by 24%, to 584 Cuban pesos (some 24 dollars). Despite this increase, many families still depend on the subsidized prices maintained by the ration card. 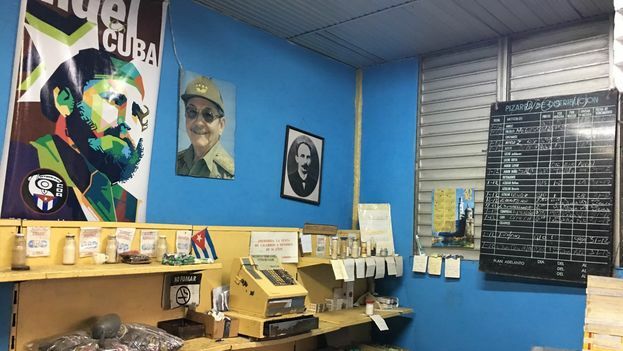 Their income does not allow them to pay the prices in the supply-and-demand markets or in the retail network of stores in Cuban Convertible pesos.